Show off your hunting success! 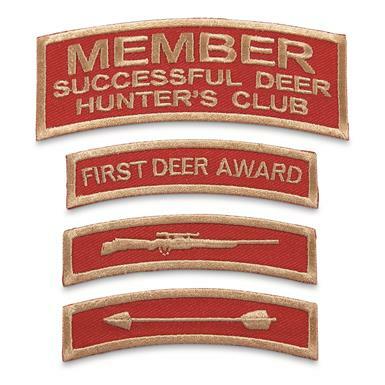 Each 3x0.88"h., except Member which is 3.75x1.5"h.
One of the first items sold by Sportsman's Guide® in the early 1970s was the Deer Patch. Now we've brought back the original designs enhanced with high-quality embroidery. Sew or iron them onto your jacket, bag…or just pin them up on your bulletin board. 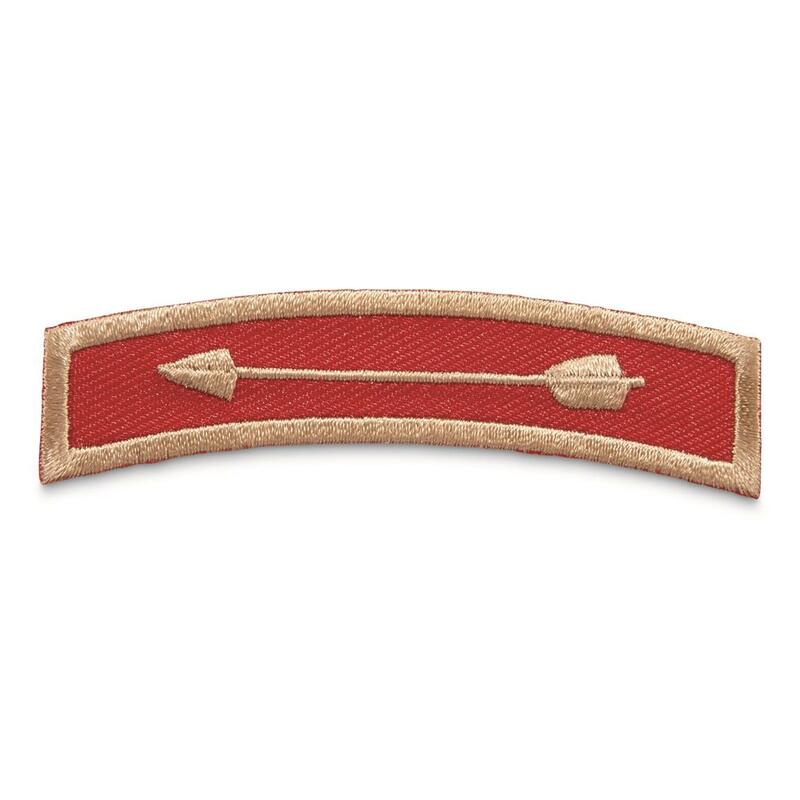 And you can supplement these Patches with other ones sold separately on our site. Great for bragging rights with your buddies or to celebrate your children's success. 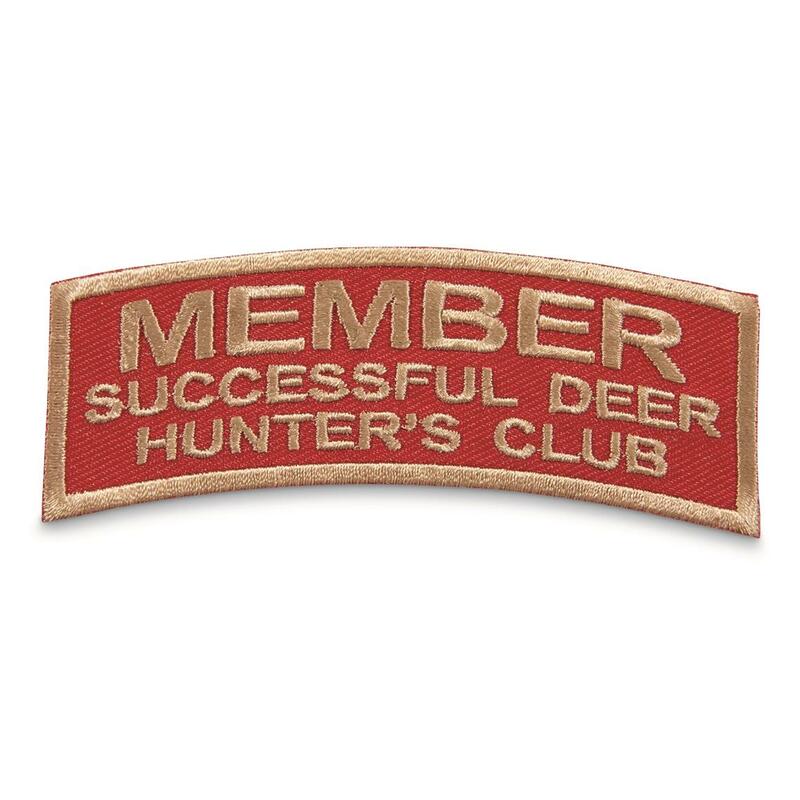 Show your success and spell it out for them with these Deer Hunting Patches! 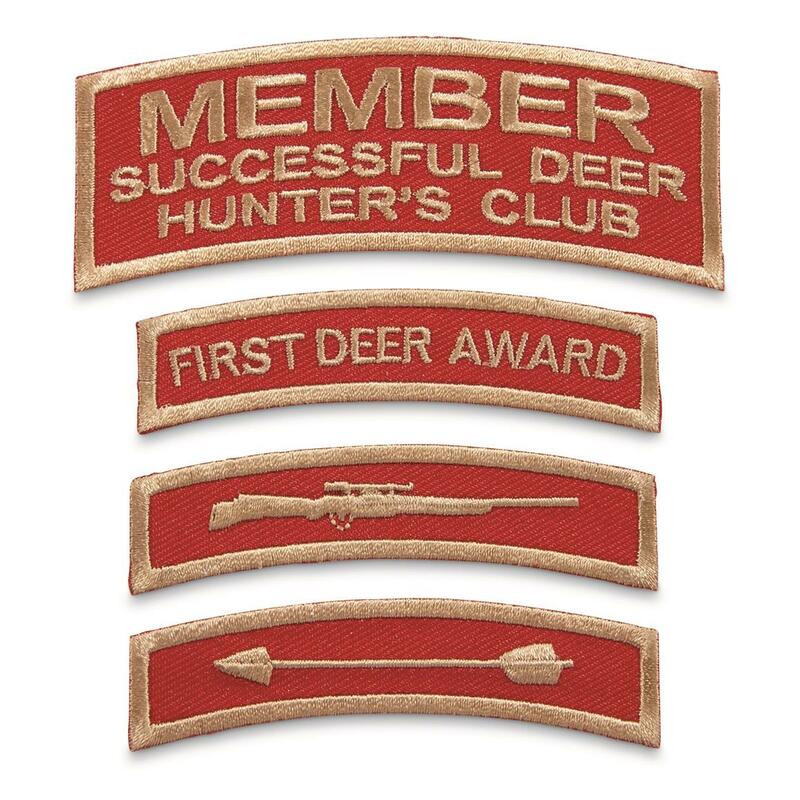 Dimensions: Each 3x0.88"h., except Successful Deer Hunters Club Member which is 3.75x1.5"h.